Damschroder Roofing has hand-picked roofing manufacturers that bring the best to the roofing industry. We are not a one roof fits all company. Each roof is unique. Upon providing a thorough inspection of your roof, we will present you with our recommendations for the best solutions to the roofing problems you are facing. Visit our Maintenance Page (coming soon). Damschroder Roofing is different from the majority. We do not limit your roofing choices by only installing specified products by agreed-upon vendors. We provide you a quote for the service and product that is best for your roof. 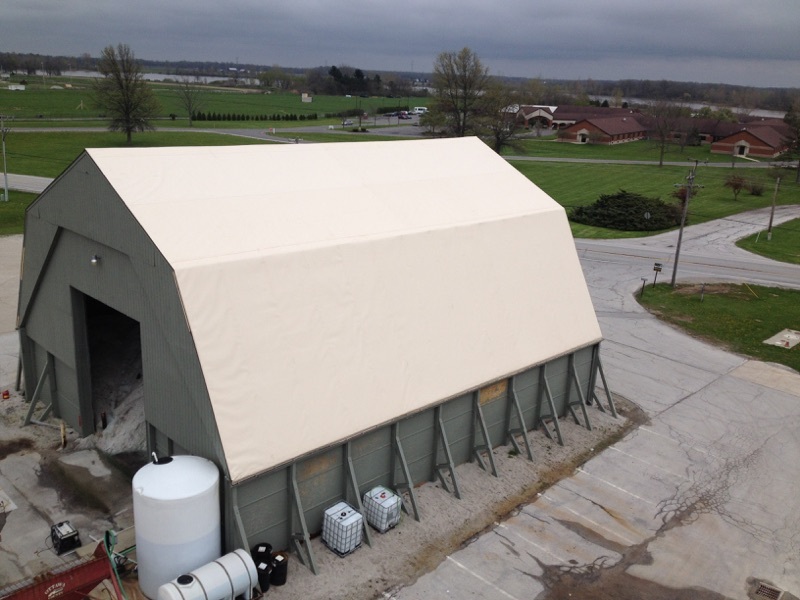 Damschroder Roofing has installed over 15 million square feet of single ply membrane. We are an Elite Contractor for Versico Roofing Systems and have reached Duro-Last Platinum Contractor status. With over 40 years of commercial, industrial, and institutional installations, Damschroder Roofing can assist with all of your roofing needs.